Cool notion! 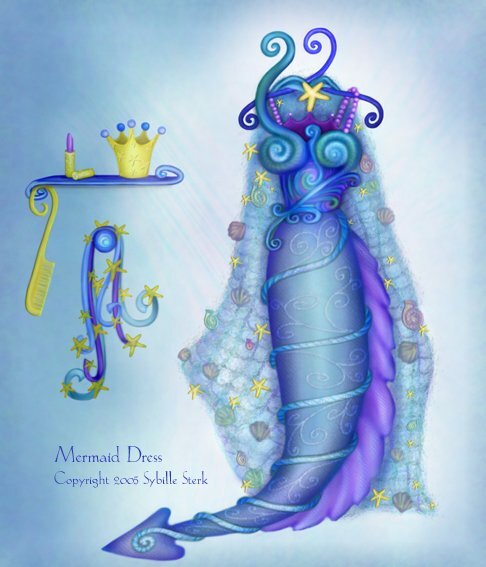 Of course a fashionable mermaid would get tired of the same old garb!! This could be quite a series!